Hi hello and welcome! 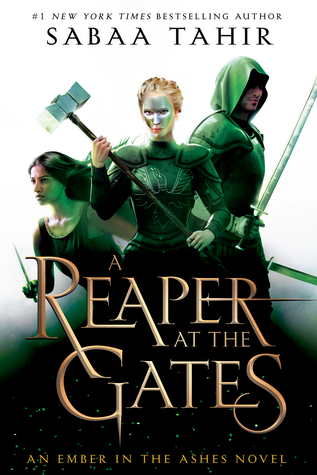 I wasn’t going to do this post seeing as we’re already mid-way through June but then I thought what the hell because I’m really excited about a few of these books and I felt like discussing them. So here we’re are! It is currently FREEZING in my neck of the woods so it’s the perfect time of year to stay inside, shut out the cold weather (shush I know Australia doesn’t get that cold but I’m allowed to be a sook) and readreadreadread. 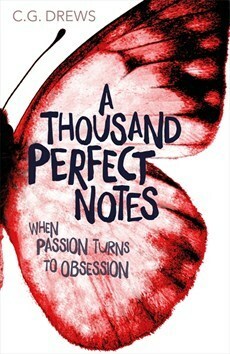 I’m reading an amazing book at the moment and I’m itching to move on to some new releases next *starry eyes*. OKAY. Onto the content! This has to be one of the most anticipated releases for this year! Well, I certainly think so. Tahir has done an amazing job with this series and I’m so excited for the third instalment. I haven’t bought / pre-ordered my copy yet because of the cover change, however. It’s not even close to matching the originals (which were so much better?!) so I’m at a complete loss as to what to do. At first I wasn’t sure if I was keen on this book or not, but once I got to the end of the blurb and the tag line I was totally hooked. 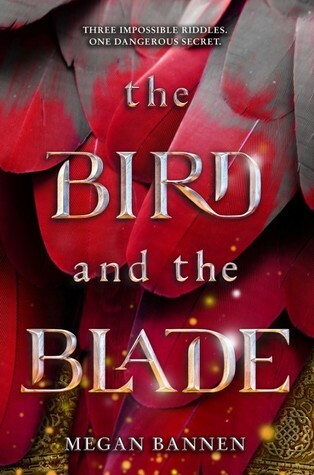 It follows two characters – a Prince and a witch who is set to literlly take the Prince’s heart. Aw yeah. 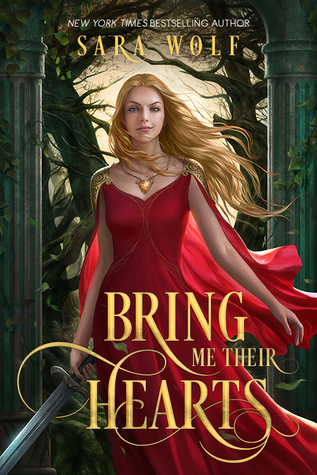 This is going to be a bloody and quick-witted battle because “THE WINNER TAKES THE LOSER’S HEART” and I’m sold. This sounds like a book written for me. It’s got an historical fiction tone to it being set in the Mongol Empire and following a slave who runs free. She encounters unlikely allies and many battles along the way. I haven’t read any books that are inspired from Mongolian settings or history so I’m holding out high hopes that this one might introduce me to some new history! This sounds seriously cool. 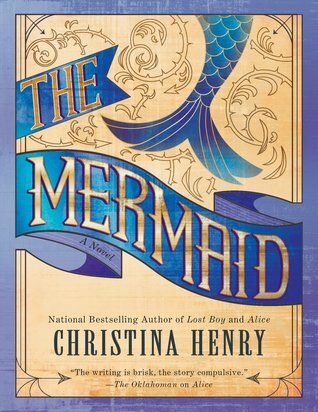 It’s like a weird take on the Little Mermaid following a fisherman who catches a mermaid but can’t bear to keep her. Yet they end up falling in love and by some magic she can live with him on a cliff by the sea. Many years later after the fisherman disappears at sea, a man from the museum takes her hostage as an exhibit. This book is a hidden gem. 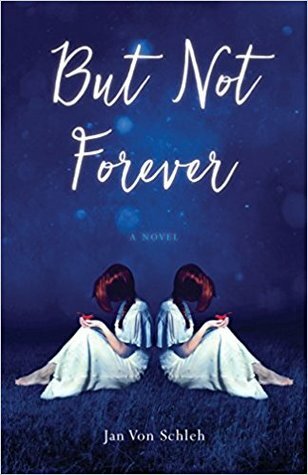 It follows the story of two girls – identical almost – who live in the same mansion with their own unique problems centuries apart. But a weird twist of fate has them swapping positions and ending up in each other’s life. And they both find something they love about it and are torn between wanting that life and wanting to return home. This is everything you want it to be and more. 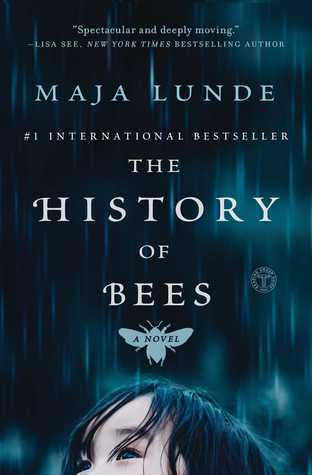 It spans three time periods – past, present and future – and tells the dystopian story of the role of bees in pollinating the planet and what happens when all the bees are gone. From London to the United States to China, I’m so down for this story. Calling all history nerds! I’ve only just stumbled across this one and I love the sound of it. 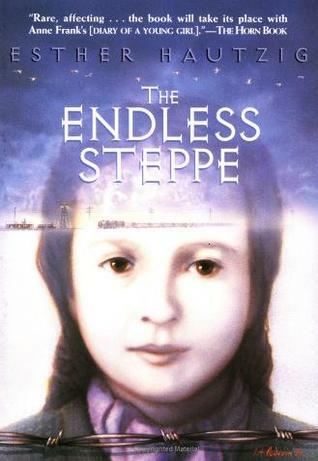 It reads like historical fiction and gives the story of a Polish family who were arrested by the Russians during the war (not sure which war, though hm) and were transported to Siberia. This is one of my favourite elements of history: Russian history – so I’m eager to learn more about the hardships of Siberia! Helllooooo book that was written for me. World War II historical fiction, anyone? 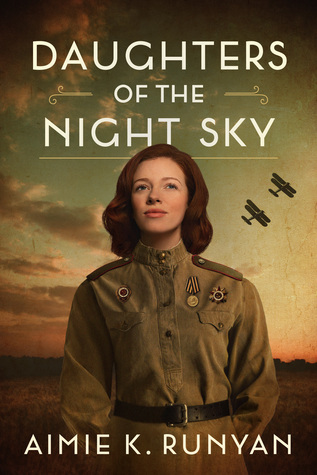 This follows the story of Katya Ivanova who is Russian and flies in an all-women regiment: 588th Night Bomber Regiment – which bombs Germany at night. And it’s inspired by a true story. Personally, I probably won’t end up buying this one because I’m useless with keeping up with contemporaries if they’re not Becky Albertalli, basically. But I know Matson is SUPER popular – so just in case you’ve been hiding under a rock and didn’t know about this one, I’ve heard some amazing things about it already and think it’ll be a hoot of a read. 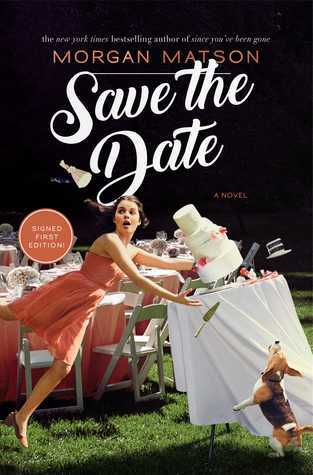 Our very own Cait @ PaperFury has a book baby coming out this month!! Eeeee! I’ve already got my copy at the ready and I’m super excited. Make sure you check this one out because it sounds like it’s going to be an epic rollercoaster of a story that is not to be missed! It follows a boy who hates his life because his mother forces him to play music constantly on the piano but his true passion is composing his own. And then he meets a girl, *waggles eyebrows*. What book release are you most looking forward to this month?! The Mermaid sounds so interesting!! I know right!! I was stoked that I came across it because it sounds like a fantastic read! So many books! I hope you love them all!